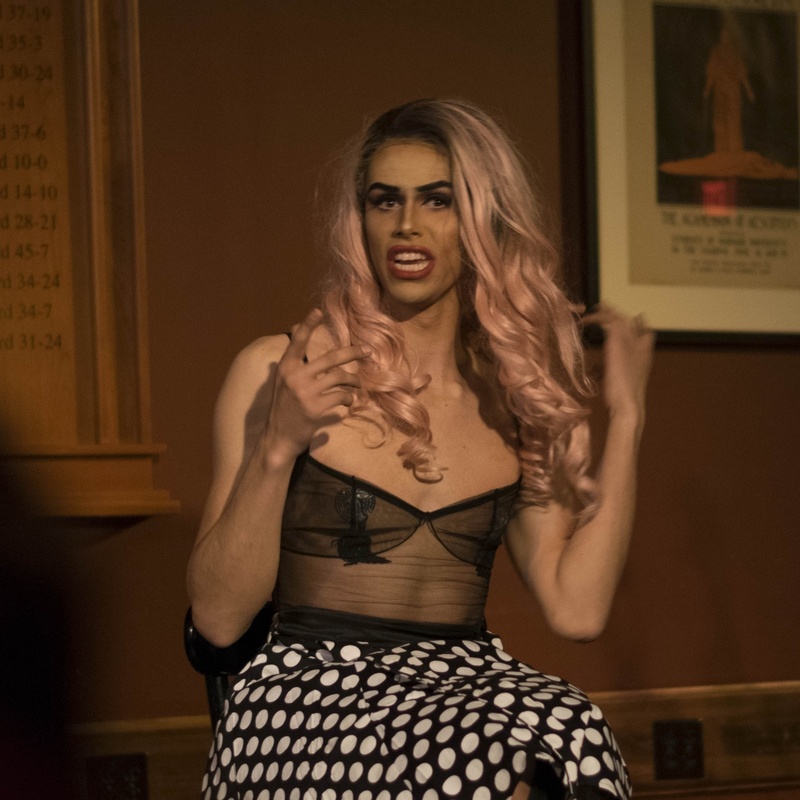 On April 21, current students and pre-frosh gathered in Cambridge Queen’s Head Pub for Harvard’s annual Drag Night, hosted by the Harvard College Queer Students and Allies. Yara Sofia—a Puerto Rican drag queen known for her appearances on “RuPaul’s Drag Race”—was the emcee for the show. 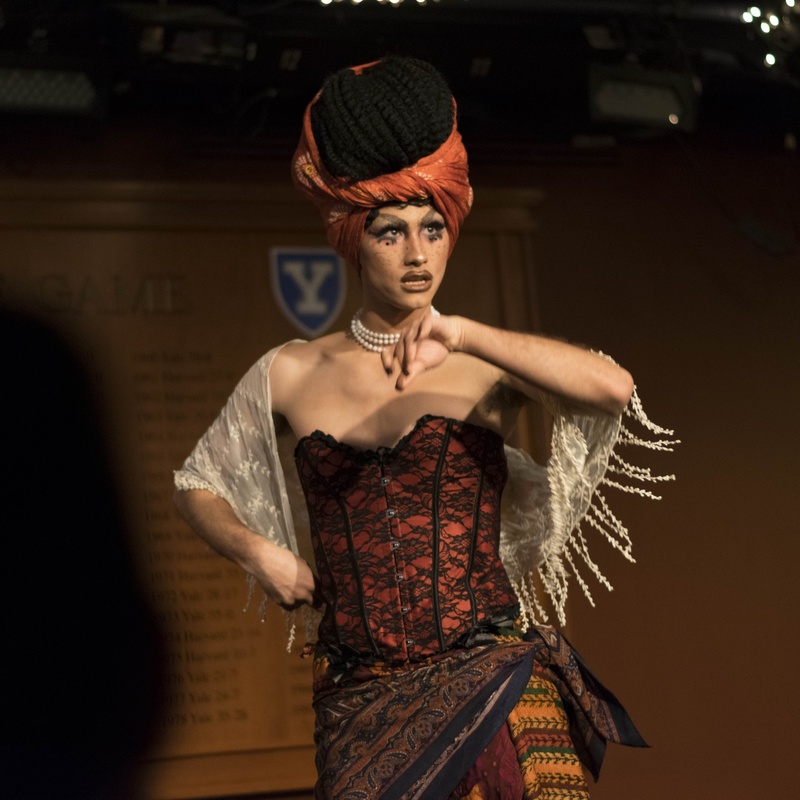 The Harvard Crimson spoke to some of the student performers of the night. “As somebody who came from a fairly conservative school in a relatively liberal area, it’s something that I really connected to when I was watching it and the show became a sort of safe haven for me while I was in an environment that was not necessarily too hospitable for queer people,” Nancy Boi said. Nancy Boi sees drag as a way to explore the nuances of gender and to challenge longstanding cultural narratives surrounding femininity and masculinity. Even on a personal level it affects him deeply. —Staff writer Edward M. Litwin can be reached at edward.litwin@thecrimson.com.